BASSETERRE, St. Kitts -– The St. Kitts Sustainable Destination Council is one of three finalists for the World Travel and Tourism Council’s (WTTC) 2019 Tourism for Tomorrow Award in the category of Destination Stewardship. The Sustainable Destination Council was established in November 2013 and is an advisory body made up of public and private representatives with an interest in sustainable tourism development in St. Kitts. As a finalist, St. Kitts representatives will travel to Spain in April for the 19th WTTC Global Summit where the awards will be presented said Assistant Secretary in the Ministry of Tourism and Chairperson of the St. Kitts Sustainable Destination Council Diannille Taylor-Williams. The recognition is even more impressive considering that there are only two Caribbean countries listed as finalists for the 2019 Tourism for Tomorrow Awards. The second is the Bucuti and Tara Beach Resort, Aruba, which is a finalist for the Climate Action Award. There are 15 finalists in five categories. Mrs. Taylor-Williams said the award nomination has garnered worldwide attention. “One of our international partners said to us: ‘Do you understand what this is? This is like the Grammy or the Emmy of sustainable tourism. It’s a big deal. 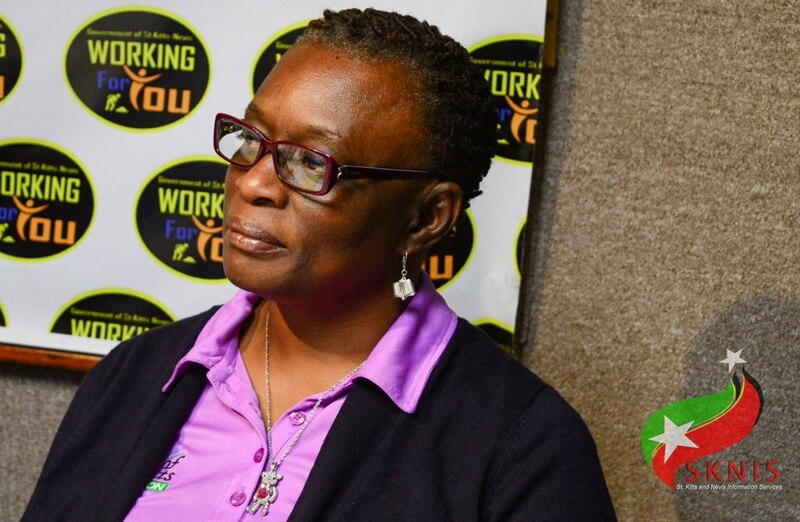 Even if you don’t win, just being a finalist for the Tourism for Tomorrow Awards is a big deal,’” said Mrs. Taylor-Williams recalling the conversation. Mrs. Taylor-Williams said a recent interview with a Canadian journalist and other activities surrounding the nomination will garner greater positive attention for St. Kitts on the global stage.